My first recollection of reading was in a book, a Golden Book, their bright, sprightly-lit illustrations, the words big and pleasing. 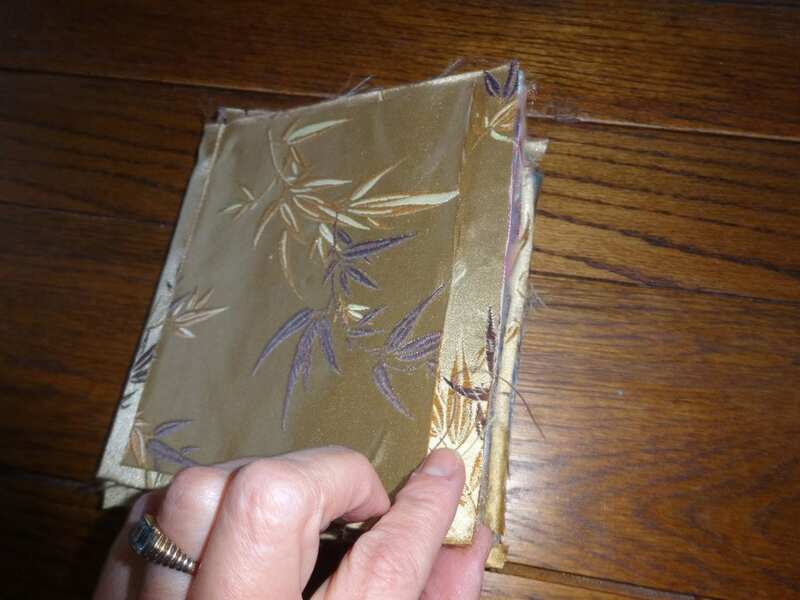 And the golden binding with mottling. WAS it gold, I wondered? I don’t remember any particular story in the succession of duckies and bunnies and flowers. Just the quiet satisfaction of turned pages and the easy rolling out of some simple plot, any slight trouble readily resolved. Sometimes tucked under the arm of my mother, sometimes tucked alone in a cushy chair, I was one with the reading. I never thought to write them. I feared writing might destroy the magic, perhaps, of being a reader, safe and warm, gold in my hands. Marilyn McCabe’s book of poems Glass Factory was published by The Word Works in 2016. Her poem “On Hearing the Call to Prayer Over the Marcellus Shale on Easter Morning” was awarded A Room of Her Own Foundation’s Orlando Prize. Her book of poetry Perpetual Motion was published by The Word Works in 2012 as the winner of the Hilary Tham Capitol Collection contest. A grant from the New York State Council on the Arts resulted in videopoem “At Freeman’s Farm,” which was published on The Continental Review and Motion Poems. She blogs about writing and reading at marilynonaroll.wordpress.com. 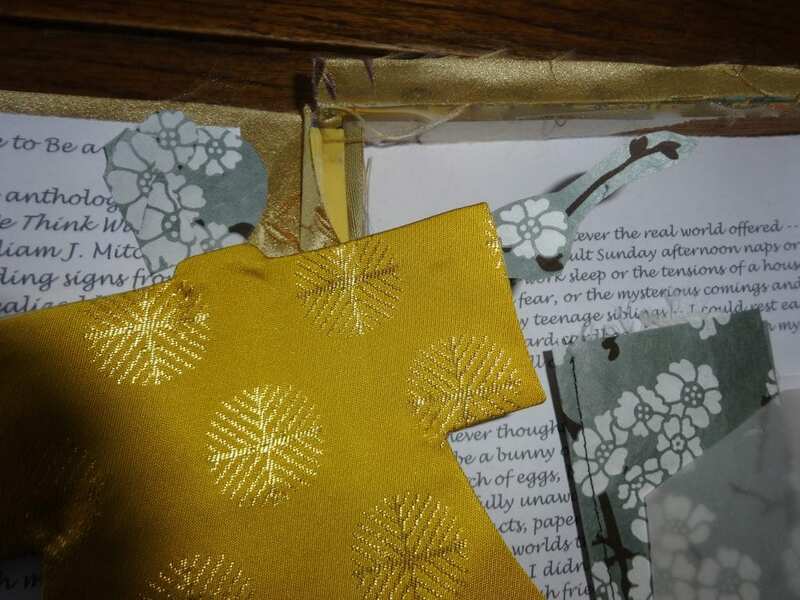 This project came about when a poet friend sent, as a mystery inspiration, a packet that contained a little sheer envelope, some Japanese rice paper, and a couple of pieces of fabric. From that I conjured this figure, made the fabric book, and created set the scene inside a cigar box, wrote the prose poem, and made the movie. Beautiful, Marilyn! The process matched the product, which matched the voice it was delivered in. Brava!